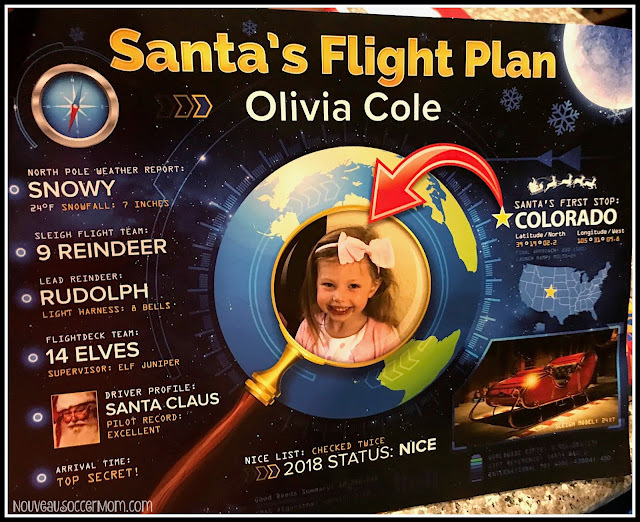 What is more fun at Christmas than when your child gets excited for Santa's visit? 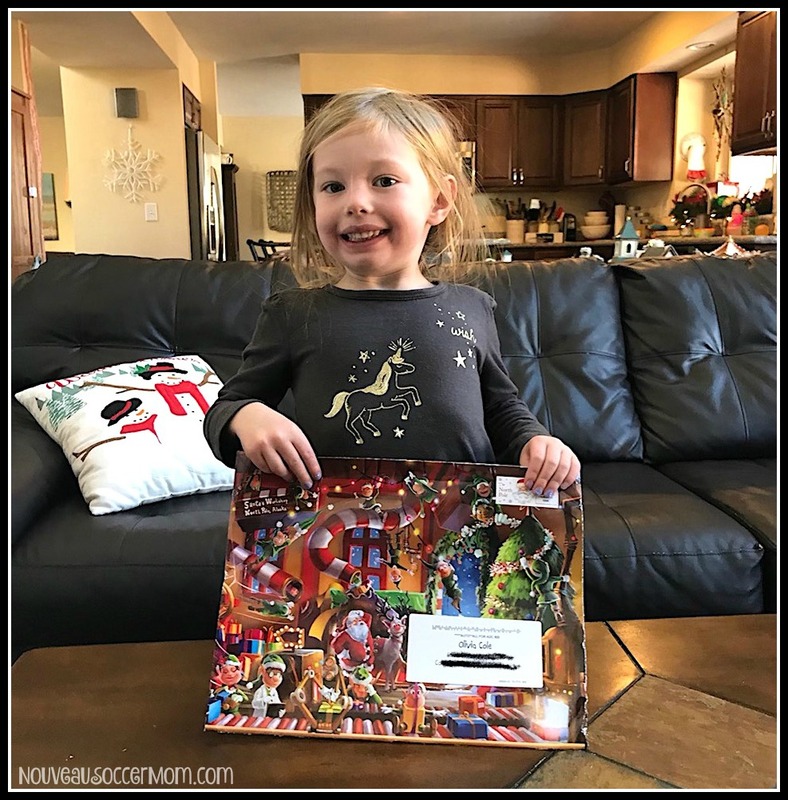 Surprising them with a special delivery from Santa with all sorts of special goodies. 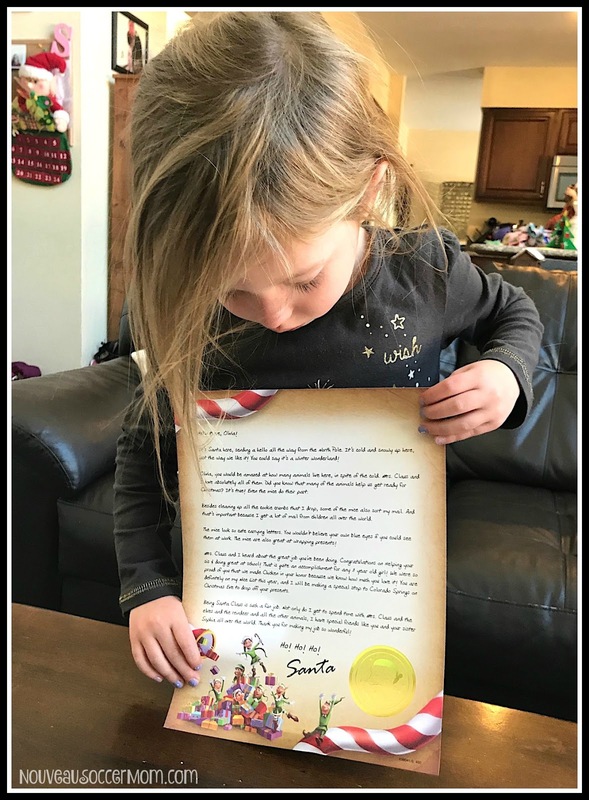 This Christmas, this Christmas, we're partnering with Package from Santa to share a great way to create a new holiday tradition for your kids. Our sweet little friend, Olivia, and her mom helped us out to showcase all the magic! The Package from Santa arrived within 5 days of ordering, which included a weekend. Parents can customize the package to include details about their child, with options to choose from three package level or various add-ons. BONUS! Personalized Video Greeting from Santa! 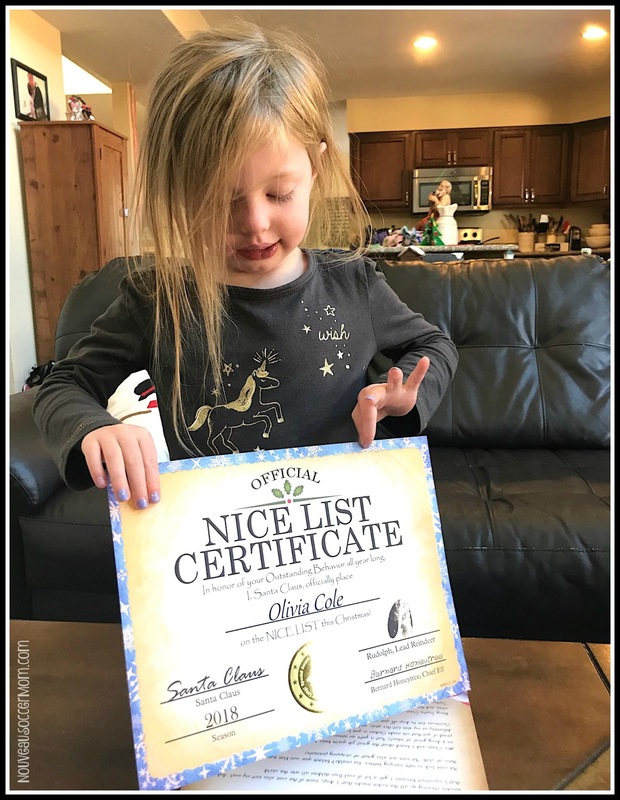 Olivia loved the letter. The envelope is covered in a colorful toy pattern so it definitely caught her eye. Her mom customized it so it included her sister, her favorite food, and some of the things she does to be good. She also liked her picture on the certificate. It said that Santa's first stop is Colorado Springs, and also signed by his head elf, Bernard, and Rudolph! The package we selected included a video that Santa made and he says her name and age! Olivia loved seeing Santa talk to her. Parents can purchase it permanently or let it expire after a few weeks. Olivia's mom said she will show her the video multiple times leading up to Christmas Eve. Wouldn't this be a great way to surprise your little ones? My readers can save too! Get 25% off every Package from Santa you order using code FAM2060! Disclosure: This post was written as part of my partnership with USFamilyGuide. We received a special Package from Santa for the purposes of this review. A special thanks to my friend Krista and Olivia for checking out the package for us.